MH Travel Agency has organized transfers from Kotor to the Dubrovnik aiport and city of Dubrovnik since 2009 and it very popular transfer between two cities till nowadays. Transfer lasts 3 till 4 hours depending on the waiting time on the border crossing. This transfer starts daily from city of Budva, city of Kotor to the Dubrovnik airport (Cilipi), old town of Dubrovnik, port of Dubrovnik (Gruz) and main bus station. On our way to Dubrovnik we will have three stops. 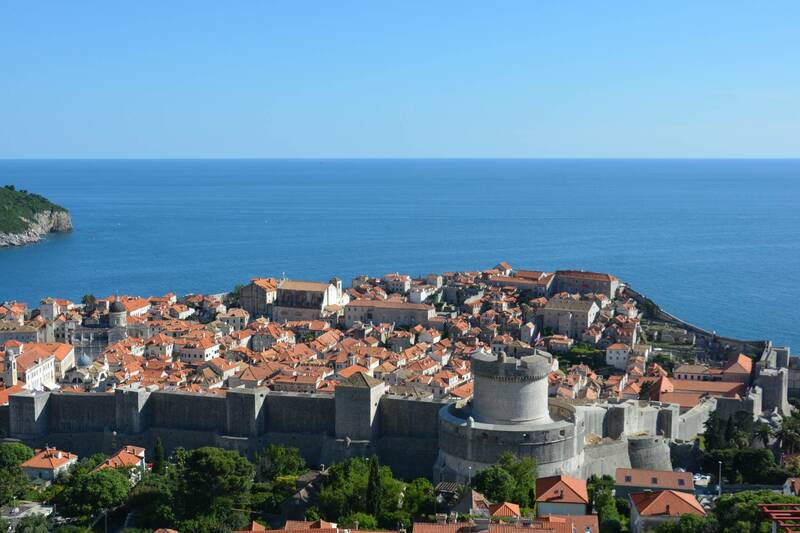 First stop is at Dubrovnik airport, the second stop is at the old town of Dubrovnik and the third stop is port of Dubrovnik and main bus station in Dubrovnik. We will arrive in Dubrovnik according the itinerary, but sometimes (in very high season) waiting on the border crossing can be longer so we may be delayed up to 40 minutes. Transfer is organized by cars or minivans.